After the Japanese attack on Pearl Harbor in December 1941, the United States found itself suddenly plunged into what would become a second world war. In response, the nation undertook the greatest industrial, social, and military mobilization the world has ever witnessed, and Lake Michigan played a critical role in its call to duty. Palatial Great Lakes passenger steamers became aircraft carriers working off Chicago to train desperately needed Navy and Marine pilots. Shipbuilders began turning out essential submarines, minesweepers, sub chasers, and tugs for the Army and Navy. Sailors transported iron ore, stone, and coal for use in the steel industry. Civilians replaced Coast Guard personnel called to military duty. And, commercial fishermen provided necessary food for the troops. This exhibit highlights this vast mobilization for war embraced by the Lake Michigan region. 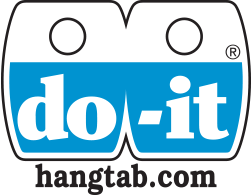 Do you know of someone during World War II who contributed to the war effort on the home front? The Michigan Maritime Museum is looking for stories of local heroes all along the coast of Lake Michigan that made an impact here at home during WWII. Individuals throughout the Lake Michigan region were an instrumental factor in undertaking this historically monumental effort and truly answering the call to duty. This was done by utilizing Lake Michigan's resources and the unique abilities of this region's people, such ventures as planting victory gardens, shipbuilding in St. Joseph, commercial fishing, and countless other endeavors. Please send your stories and information to info@michiganmaritimemuseum.org. 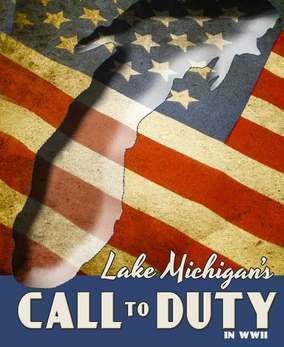 Your stories may be displayed in the Lake Michigan's Call to Duty exhibit!